A healthy life will impact upon your happiness, performance, confidence, and ability to be successful. So why not start your new healthy life today? So you’ve recently made the decision to begin a healthy life! Congratulations! If you keep this up, you are sure to experience a beautiful and significant change in the way your life is currently running. This can simply give you the best and most satisfying feeling of any new hobby or endeavour you put your mind towards, and for that reason it is anything but frivolous. Luckily, there are plenty of methods to help you achieve this, and none of them should be ruled out. 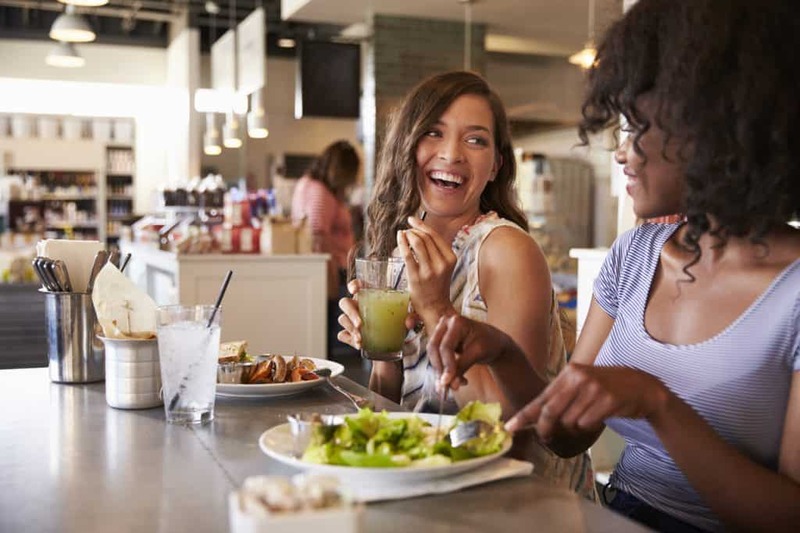 In fact, for the modern person looking to increase their standing in the modern world, it’s important to understand simply how life-changing living a healthy life can be. Being fit is often interlinked with being confident, or at least being able to attack challenges with more energy and forethought. 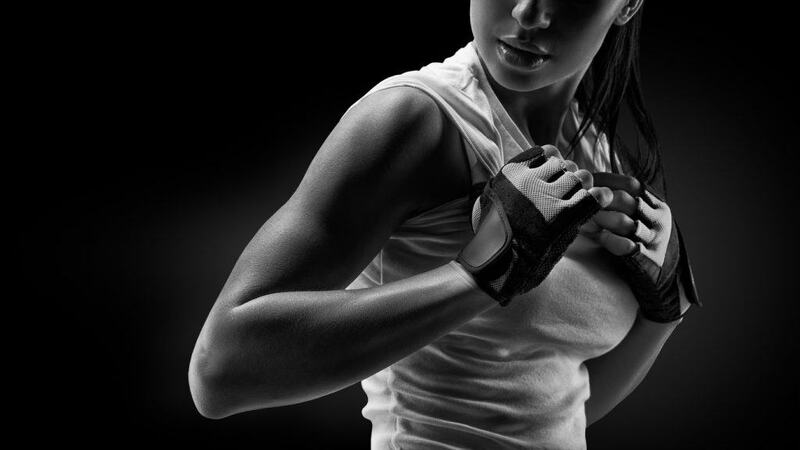 To train in fitness isn’t like any other discipline or hobby. It changes who you are. Fitness could be akin to a complete and total mental and spiritual overhaul as well as simply the physical. 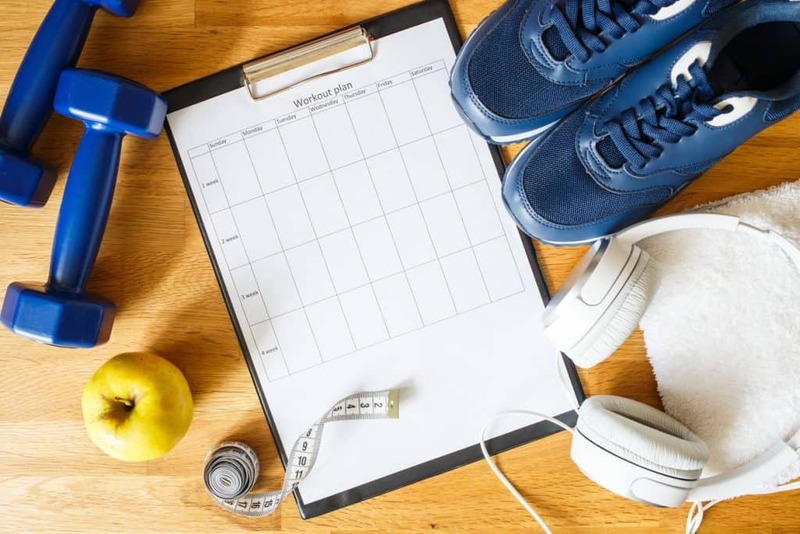 All aspects of the person will improve during a fitness schedule, and for that reason it can be one of the most important things to do if you’re concerned at all with your wellness. Thankfully, there is plenty to help you along in this healthy life task. So I’d recommend developing the following attitudes and habits to make the most of these in a genuine and lasting sense. We all know the benefit of a healthy life routine at this point. If you work a solid and consistent job, it’s likely that you’re often making schedules and sticking to them. Keeping them flexible yet rigid is one of the best balancing acts you can do if you get it right. It means you’re available to work on the priorities that spring up while also staying true to your original plan. Adding fitness goals into your schedule can work in exactly the same way. Working hard at your fitness simply means the ability to implement it in your schedule. Divert time from other recreational pursuits and sacrificing it in the gym for the best long term gains you can gather. It’s not easy, but if it was easy everyone would do it. You must remember that all of the struggles, striving to live a healthy life is completely worth it. All the motivational text in the world can help you get in the gym the first time. However, it fizzles out quickly. For that reason, making a schedule will help you stick to your fitness goals in the same way you accomplish the goals in your workday. Squeezing out hours to dedicate yourself to a healthy life task, tracking your progress, and getting consistent feedback is all part and parcel of the whole experience. This can lend your hobby the new life it needs to succeed well. Using a service such as the holistic, complete package BlockFIT offers helps you implement inspiration, a great diet and get in touch with a community during your individualized fitness goals. It’s truly the best place to begin if you haven’t an idea about fitness and are looking to turn your life around with solid and consistent education. 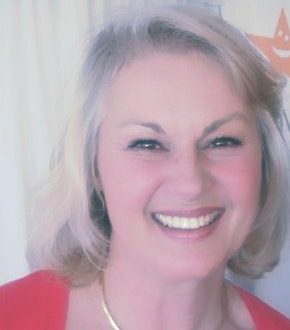 I’d even go as far as to say that these services often help people stay on track with their goals even more, because having a clear and consistently method of success laid out in front of you is often more motivating, less time consuming and easier to track than simply generating all of that yourself. Communities are the best way to stick to any life change. Meeting people in your circumstances trying to get better can imbue you with a sense of motivation, and put your individual struggles into major perspective. Not only this, but doing so can help you make friends for life, as people who train together often stay together. This can also help you discuss the variant nuances of the program you’re hoping to work on together, and give you more of a framework understanding of the whole package. Additionally, avoiding mistakes or avoiding injuries in the gym is much easier when you have someone looking after your back. 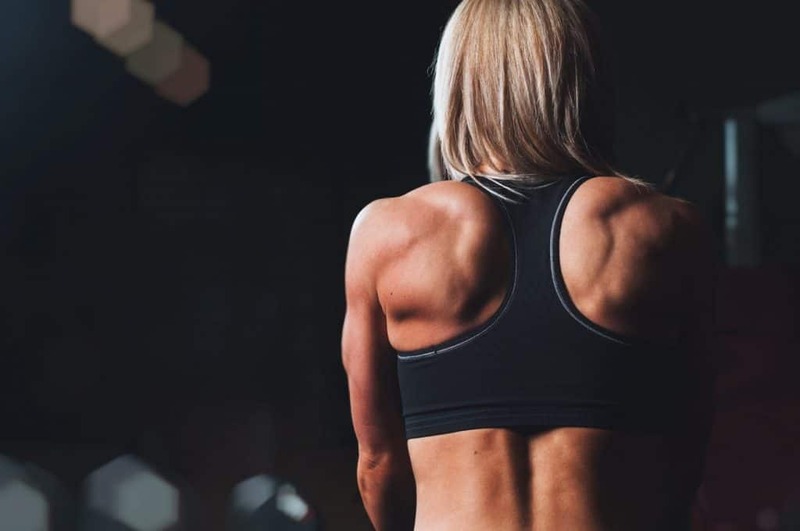 It can also save you plenty of money in terms of expensive personal trainers who often desire to keep your commission of these services continued as opposed to giving you any solid, long term progress in your fitness ambition. Staying within your comfort zone can serve as one of the most insidious means of falling into depression. A person is either expanding and growing or they’re stagnating. It’s important to head outside your comfort zone every day, because doing so will mean that you can see and appreciate the comfort zones you do have when you return to them. Expanding these comfort zones often means that they are defined in a much larger sense. Heading to the local town won’t feel as much of a challenge as if you regularly push your limits in the gym, especially if you usually suffer from social anxiety disorders or thought patterns you wish you could change. Over time, the progress you make in pursuing a healthy life will be the progress you are most proud of. So it’s important to imbue yourself with this attitude before you begin, and as you start to make progress. The inspiration you choose to expose yourself to will either help you or harm you. Finding blogs and articles which confirm your biases about fitness or even question its utility will only ever keep you at square one. Instead, listen to podcasts, watch TV shows and subscribe to channels on YouTube which are all about helping you feel like you CAN achieve, rather than questioning the importance of achieving a healthy life in the first place. A wise man once said that if you believe you can or you can’t, you’re RIGHT! Keep this attitude in mind, listen to people you respect, and over time you will grow to emulate them in more ways than one. 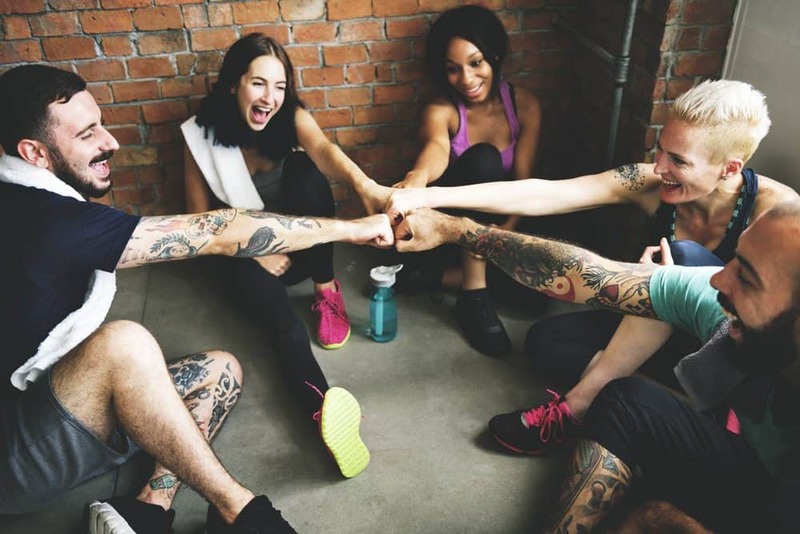 Telling all your friends about your newly found fitness ambition will make it a tangible reality in the narrative of your social discourse, and this means that you’re socially committing to the new changes. You’re much less likely to give up on your goals if you simply feel embarrassed to do so, and that can be a simple tactic to overcome the difficulties of a cold winter morning when you’d rather not visit the gym. Upon visiting and finishing the workout, you’re likely to feel imbued in that sense of happiness and remembrance as to why you began in the first place, and this can inform the future periods in which you really feel like giving up. Remember, even the best athletes feel like giving up from time to time, and feeling this way doesn’t mean you are a bad or incomplete person. It simply means you are human. Consistently fighting against this urge crafts you into a better and more wholesome person, and for good reason. The attitudes you learn here will stay with you for the rest of your life, and will imbue your challenges with a sense of potential that will lift you up. It all begins with how you see yourself, and how well you stick to that perception. Over time, the tips you use here can be utilized to give you that full and expansive new healthy life hobby which will improve your life tenfold. Good luck!